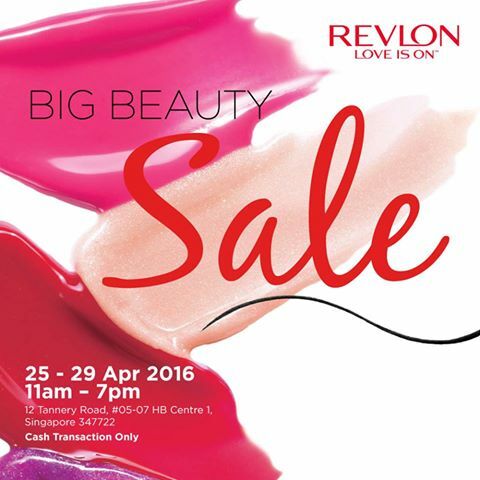 Enjoy great savings (up to 90%) on your favourite Revlon cosmetics and hair color products. While stocks last. Terms and conditions apply. 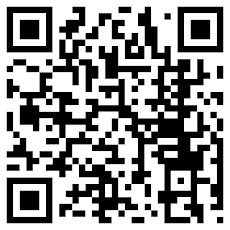 Goods sold are non-refundable and non-exchangeable.